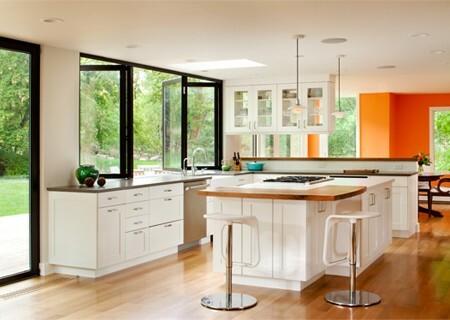 A young family’s goals for their Wonderland Hills home were to have a contemporary look, an open floor plan, a kitchen designed for entertaining and ample access to the outdoor living areas. 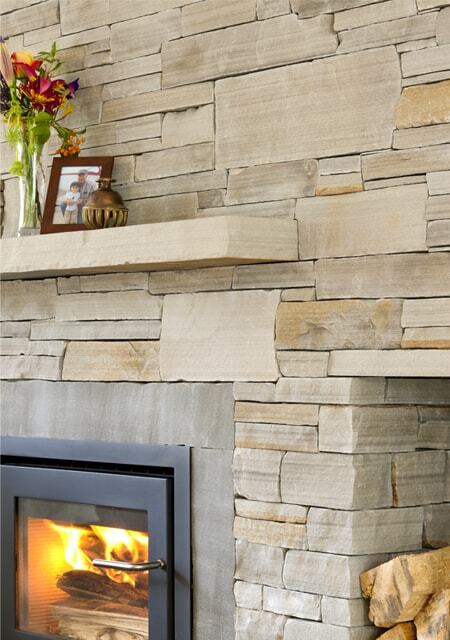 A stacked stone fireplace replaces a dated moss rock design. 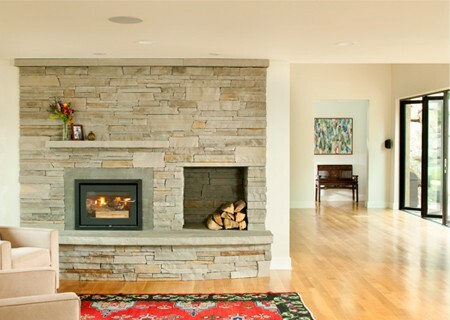 An arched opening between the living and family rooms is squared-off creating a more open feel and contemporary design. 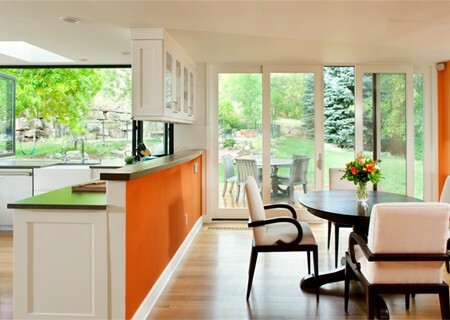 Removing a wall between the kitchen and dining room allows light to flood the entire space. 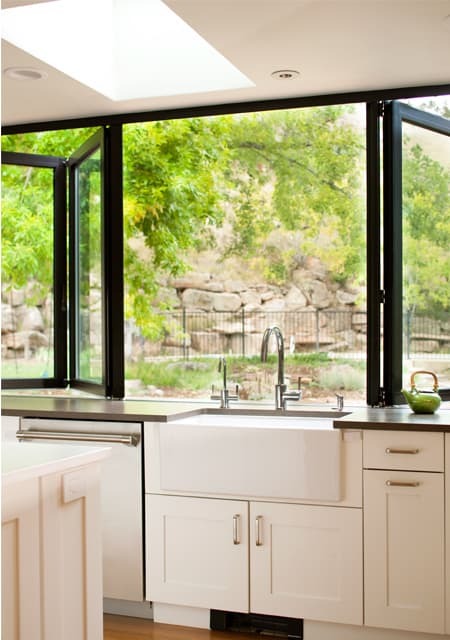 Behind the sink, accordion windows open to an outside bar blurring the line between indoor and outdoor entertaining. 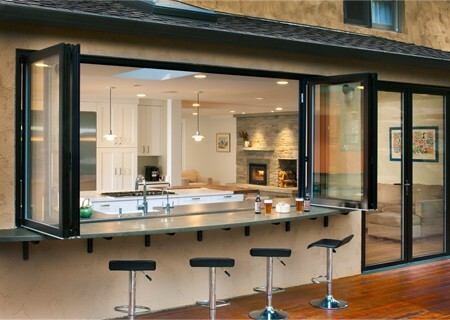 A wall of accordion doors between the family room and outdoor living area create on large indoor/outdoor living space.